What are you up to here? 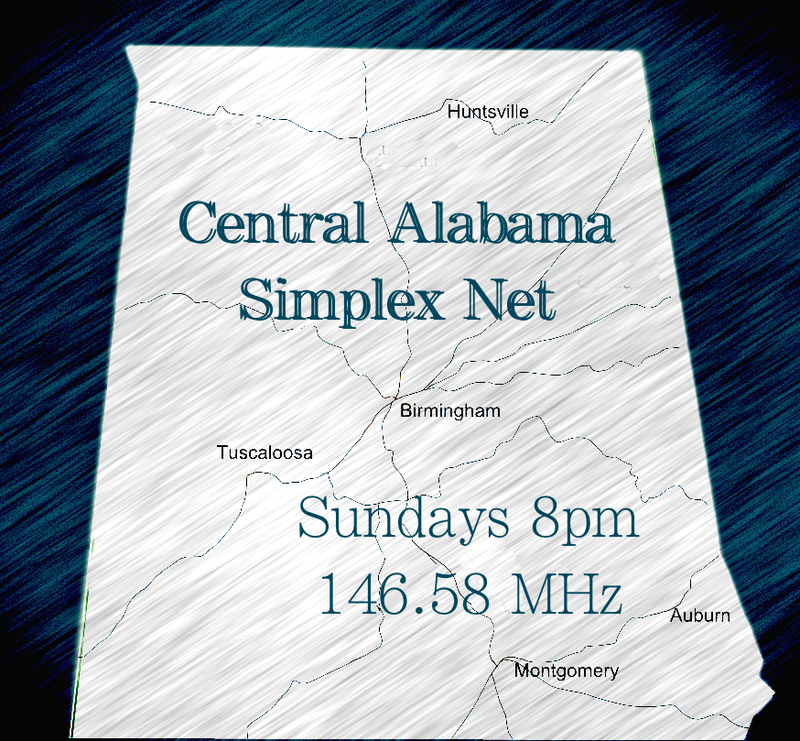 We’re building a website for ham radio operators in Central Alabama. The idea is not to replace any other website’s content, but to have a centralized presence, on the web, to list basic information: Area Nets, VE testing schedules, club information, etc. It’s a perfectly fair question. One of us is N4HEY, Dale in Cahaba Heights. Dale is a child psychologist who currently works for Mountain Brook City Schools. The other guy is James, KW4PC. James is a professional musician and repairs the heck out of brass instruments. Both of us have served as net control operators on the various nets. Information about local amateur radio activity in the greater Birmingham area is spread out across various national databases, the websites of more than a half-dozen ARCs (Amateur Radio Clubs), and other sources. All the national databases include, for example, repeaters that have not been active in years. This is inconvenient for all operators and a great hindrance to new operators. The idea of the website is to compile information gleaned from multiple sources to provide easy reference for ham operators in the Birmingham Metro area. What area will the website cover? We plan to initially include information regarding amateur radio in these counties, focusing on VHF/UHF activity: Jefferson, Shelby, Blount, Bibb, Fayette, St. Clair, Tuscaloosa, Walker, Talladega, and Cullman. What information will be compiled? This depends on how things go with the site and, particularly, how much interest is generated. The more people who are willing to contribute, the better. Here are our initial goals. Listings of active 2 meter and 70 cm repeaters (why bother with inactive ones?) in the area, with the needed technical/programming information, location references, and user-provided notes on the activity level of each. A compiled lists of area nets. VE Testing locations and schedules. A calendar of special events. A listing of contact information and links of all area Amateur Radio Clubs. But, it’s easy to imagine the kind of additional information that could be provided on a consolidated, multi-county ham website. This should work by having visitors, radio operators in the area, swing by and contribute information. Please do! Are you trying to make money or something? Oh, we’re trying. But not with this website. This is a non-commercial, non-revenue producing activity. Like much of life. Ok, I’m in. What can I do to help? Any missing information on VE testing. Announcements about special events & club meetings. If you want to participate, email us here. Please keep me updated on this effort. Thanks for attempting to bring this together. I have a need for this type of activities and schedules of club locations and meeting times. I have a partial list of Network Meetings. I would like to attend some of the various ARCs in my Area.